Many Android users often remove Google Play Games store mistakenly. If you do not like playing games and often do not play games, this does not affect much. However, you will find it very inconvenient to download games or play games with your friends. Anyway, you do not need to worry because you can download this app to your phone by APK file below this article. Before, let’s take a look at some of the features that this app offers you. 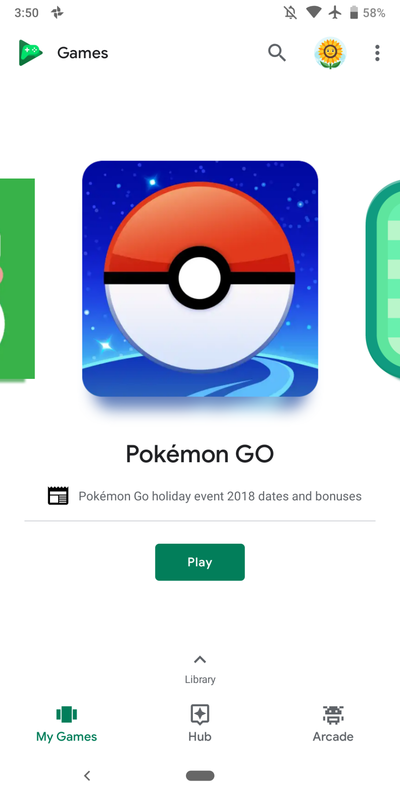 As always, you can search for games and download your device easily in Google Play Games. After downloading the game, you go to the Installed folder to view the list of games you have downloaded and then select any game to start. Google Play Games saves your gaming history in your Google Play account. That is best thing ever. If you incidentally deleted the game, just reinstall and log in, you will continue playing at the time before you delete. What happens when you set the record or accomplish difficult tasks, then you accidentally delete the game? 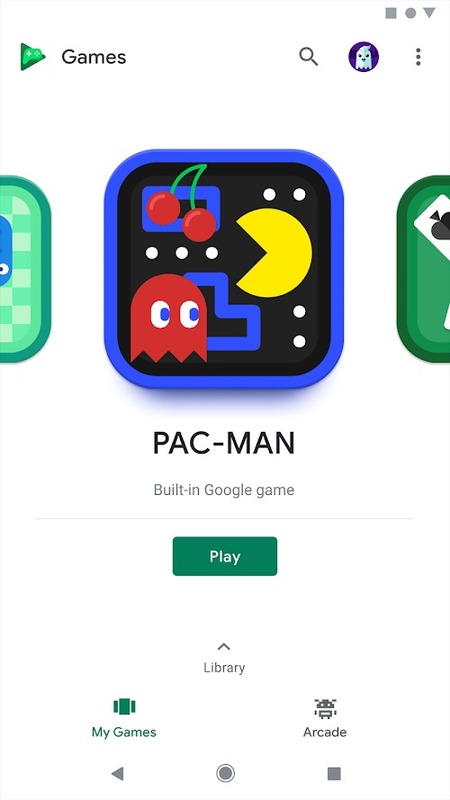 With Google Play Games, you do not need to worry about this. Also, the app always recommends the best games, the most multiplayer games or the new weekly games for you to explore. 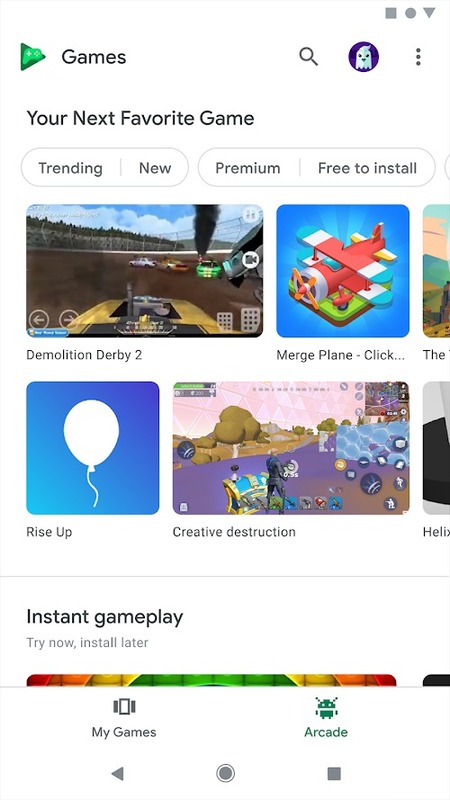 When using Google Play Games, you are connected to your friends and family. You can see their avatar, their profile. Moreover, you can know what games they played, their record is how much. This brings good things and also bad things. It is great that you can know the latest games of your friends, then find them and join them. You can invite them to play the games you love. Apps make the game even more fun when connected with friends. Surely you will have fun moments together. You can challenge your friends and compete on Google Play Games‘s rankings. One day, you surpassed the record that your best friend is proud of. That feeling is great. Besides, the app has a feature that allows you to live-stream your gaming experience. You can share great tips, difficult techniques or simply show off your master’s skills for your friends to enjoy. However, if you have 29061 friends, and they do not play any games? What is waiting for you is a huge list of empty profile for you to pull tiredly. Overall, while there’s still a lot to do, Google Play Games is still a very useful app that allows you to interact and make friends with players around the world. Player Profile: Create your ID and profile, get EXP points. Achievements and rankings: Track your ranking against other players, compete directly and receive interesting presents. Playing games: Play PAC-MAN, Candy Crush Saga or Angry Birds even while offline. Video capture when playing: Easily capture the moment when playing your favorite games. 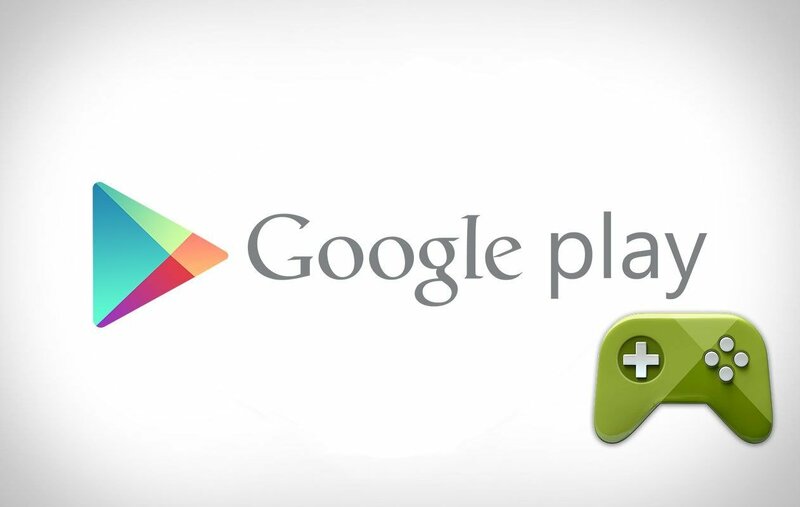 Google Play Games APK is ready to download!